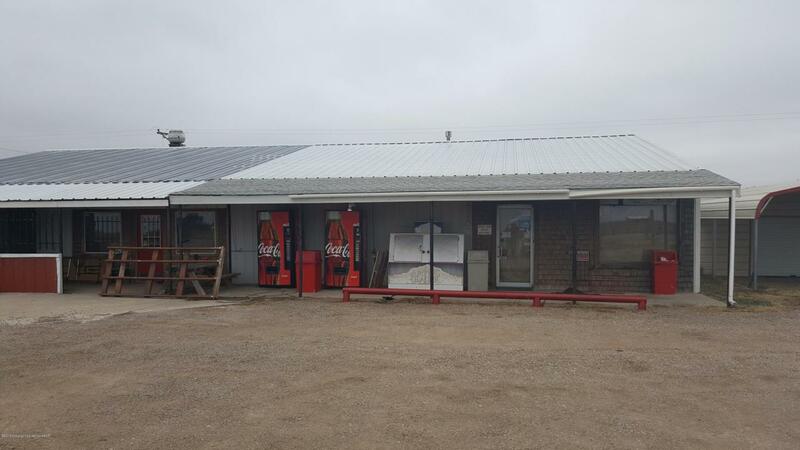 This property is currently used as a Convenience Store and a Restaurant. Property is currently leased and is in operation. Great place for any business just off of 385 as you are entering Channing. Listing provided courtesy of Willis Orcutt of Amarillo's Parkview Realty, Llc.